If you’ve ever desired having all tracks by your favorite artist in one designated place, you’re in for a treat. Wakelet, the same site that collated J. Cole, Frank Ocean, and Childish Gambino’s works has done the same with 21 Savage. That’s right, no more digging and searching through various sites. Everything is already organized and at your fingertips. Curated by the Atlanta rapper himself, the categories are split into three: unreleased tracks, guest verses and freestyles. The unreleased tracks include songs with Gucci Mane, Lil’ Yachty, Bullet, Darryl J, Young Nudy and many more. 21 Savage is currently touring with Young Thug on the HIHORSE’D tour through December 18th. 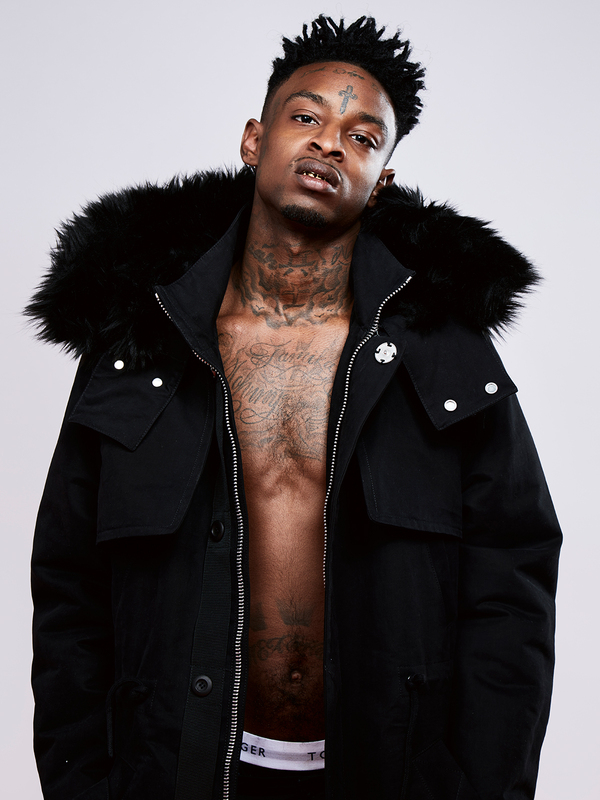 You can find episodes of his tour documentary, 30 Days With 21 Savage, exclusively on Tidal. To peep his Wakelet collection, click here.